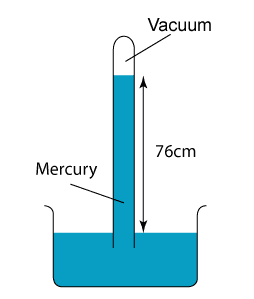 In SPM, most of the questions asked are related to the simple barometer. 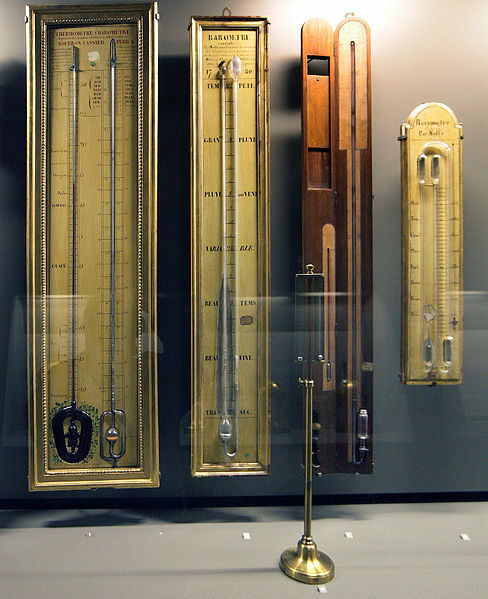 For Fortin barometer and Aneroid barometer, you only need to know their working principle. 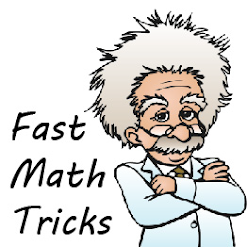 This image is created by Edal Anton Lefterov and shared under the Creative Commons Attribution-Share Alike 3.0 Unported license.